In a globalised economy, one of the more valuable skills a leader can have is the ability to work with people of varied cultures and nationalities. Being located in a different country as part of a diverse team working towards a common goal is an experience guaranteed to open minds, and many global corporates have tried to incorporate it into their leadership development programmes. Some send their high performers to work at a foreign subsidiary, with the idea that living abroad will broaden their horizons. Others send their star executives for programmes conducted by international business schools, which promise the experience of working in diverse teams in the classroom. These are tried and tested methods, but the growing demand for leaders with a global mind-set is such that new and innovative programmes are always welcome. Which is why IBM has been developing an alternative: its social service program now doubles up as a leadership development program. Like other corporates, IBM has always had a program that allows employees to volunteer for work in the social sector on company time. In 2008, the company introduced a twist. 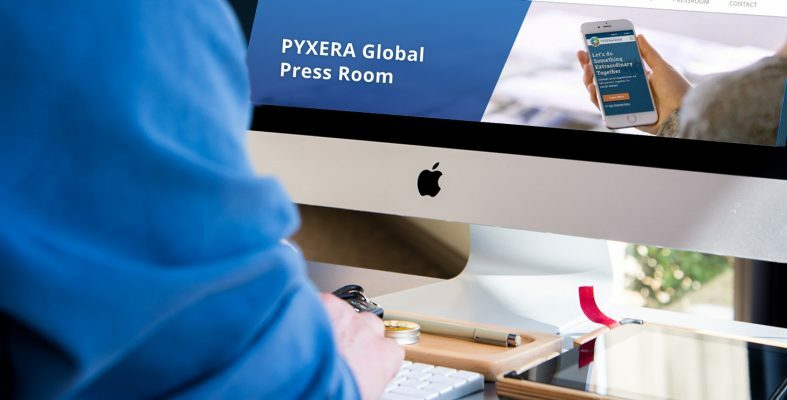 It brought in Pyxera Global, an American NGO specialising in pairing corporates with NGOs, to find projects in developing economies that IBM-ers could work on. This ensured that the volunteers would get exposure to developing markets in Asia, Africa and Latin America. Next, IBM decided that the volunteer teams should be culturally diverse: no two people would be from the same country. For example, when it sent a team of nine to work on a agri-project in Barmer, Rajasthan last year, they were drawn from IBM offices in nine countries — the USA, UK, Philippines, Australia, Canada, Hungary, Brazil, Argentina and Israel.